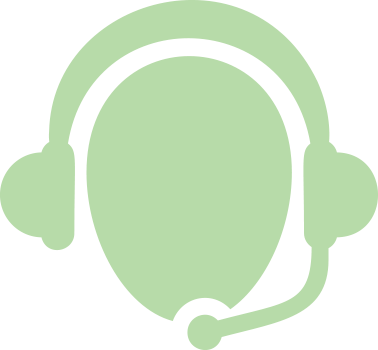 Step Two: AVC Weeeco will contact you and undertake an initial telephone assessment of your qualification and if appropriate arrange a free site audit for each WEEE Collection Point. AVC Weeeco will then prepare a WEEE Collection Plan for your agreement and register your site(s) for the B2C Take Back Service. Step Three: AVC Weeeco will assist you to implement the WEEE Collection Plan and provide induction training free of charge on the use of the online WEEE Collection Request tools.